You’re building a cloud strategy — taking the first step toward digital transformation for your organization. Or maybe you’ve already moved some basic workloads, and now you’re ready to take the next step. You want to start migrating critical parts of your infrastructure, but figuring out how to do it can be challenging. Migrating to the cloud doesn’t have to be difficult. But many organizations struggle to get started — to get deep visibility into the environment and the tight interdependencies between applications, workloads, and data. Without that visibility, it can be difficult to plan the path forward. Without detailed information on what’s required for a successful migration, you can’t have the right conversations within your organization. You don’t know enough about the potential cost benefits, or whether workloads could just lift-and-shift or would require significant rework to migrate successfully. No wonder many organizations hesitate. 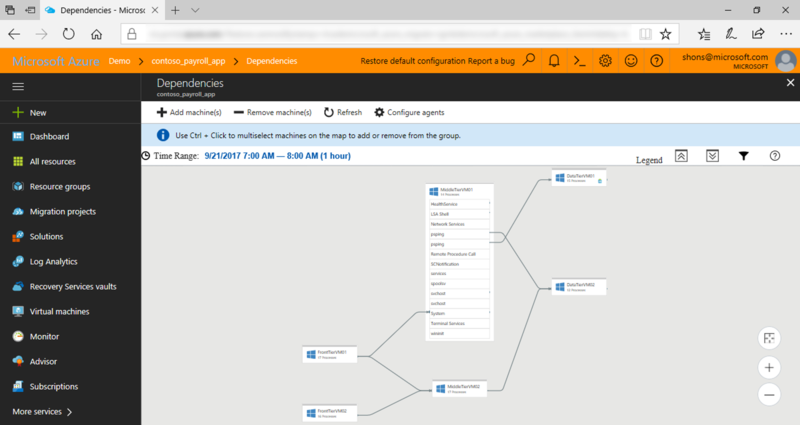 Today, we are pleased to announce Azure Migrate, a new service that provides the guidance, insights, and mechanisms needed to assist you in migrating to Azure. To learn more about Azure Migrate and sign up for the limited preview, please visit https://aka.ms/azuremigrate. The limited preview enables discovery, cost analysis, and configuration recommendations for VMware-based environments. Support for discovering Hyper-V environments and for replication-based server migration will be added in the coming months. 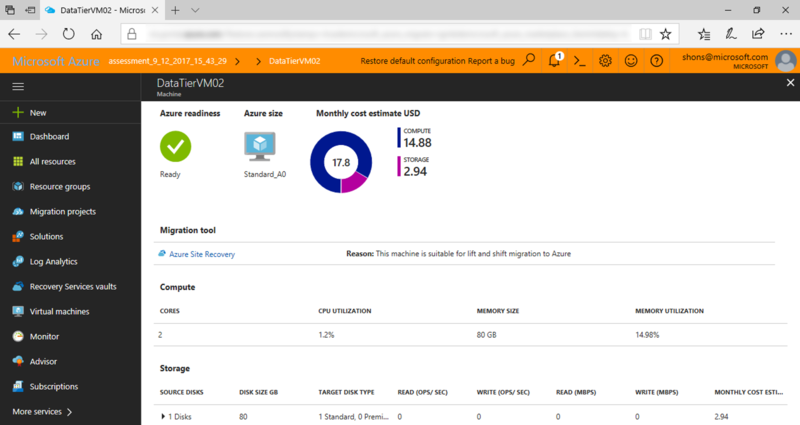 To access further migration resources, tools, and offers, visit the new Azure Migration Center.